Trellis on Bell | Real Estate Development | Evergreen Devco Inc.
Trellis on Bell is a master planned mixed-use redevelopment of 32 acres; formerly the home of a large computer chip manufacturing facility. This project, once completed, will be a true mixed use development with restaurants and shopping along Bell Road. Trellis will be home to 306 luxury apartments including a resort style pool and clubhouse. Each apartment unit will feature desirable amenities, including granite countertops and stainless steel appliances. The project will also include approximately 90 energy efficient single family homes from Cal Atlantic. 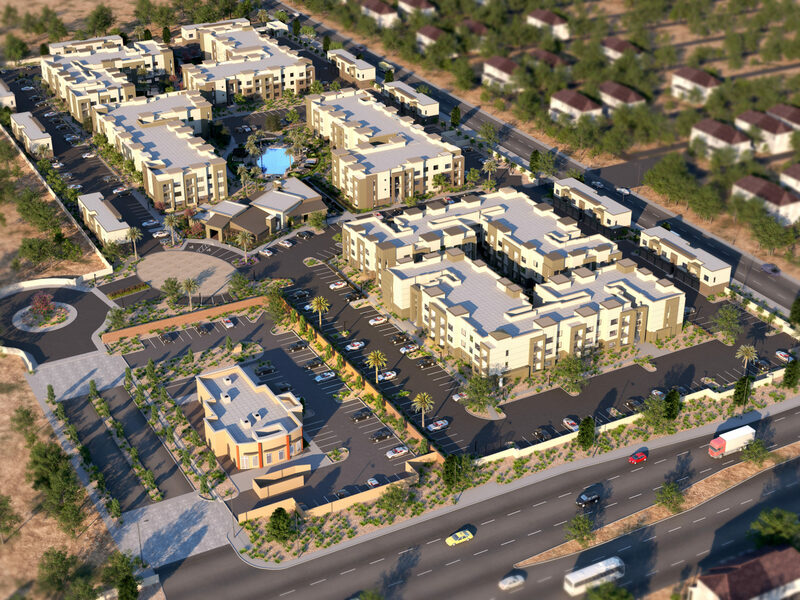 All of this will be within walking distance of a local park in the heart of Phoenix!